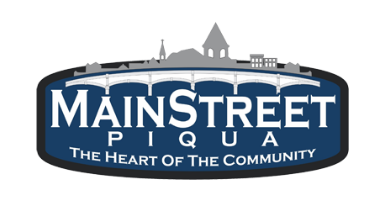 Several significant historical buildings and important cultural assets in Piqua will take part in Ohio Open Doors program. Piqua will celebrate the Ohio Open Doors program this Sunday, September 9 from 1:30 – 4:30 p.m. with open houses at several locations. 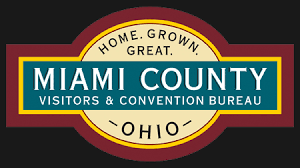 The buildings available to be toured include the John Scott Garbry Museum on Looney Road, the John Johnston home at Johnston Farm & Indian Agency on N. Hardin Road and the Piqua Masonic Temple at 217 W. High Street in downtown Piqua. All Ohio Open Doors events are free and open to everyone. Piqua is participating in this program with communities across the state, as residents and visitors are encouraged to discover Ohio’s amazing heritage Fri., Sept. 7, through Sun., Sept. 16, as historic buildings and landmarks across our state open their doors for special tours and events during the statewide event Ohio Open Doors. Explore fascinating places that reflect Ohio’s rich heritage, some open especially for Ohio Open Doors events or offering behind-the-scenes looks that aren’t ordinarily available. 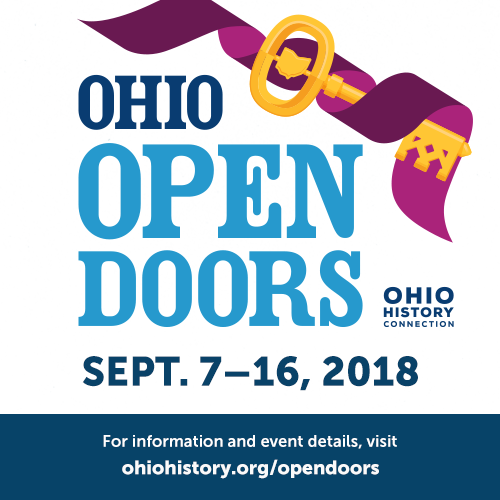 The Ohio History Connection created Ohio Open Doors in 2016 to promote and inspire pride in Ohio’s heritage and to celebrate the 50th anniversary of the National Historic Preservation Act. A downloadable list of the participating locations can be found HERE. They will also be available at all the locations on Sunday, September 9. For more information about Ohio Open Doors, visit ohiohistory.org, or call 937-773-9355.